VIRGINIA BEACH, VA (March 12, 2019) – As spring draws closer, gas prices continue to slowly rise in the Commonwealth, now ranking 8th in largest weekly increases in gas prices. Today’s price is $2.29, which is a 24 cent increase from last month and only four cents less than last year. In Hampton Roads, gas prices are slightly cheaper at $2.25 which is 27 cents more than last month and just two cents less than last year. Gasoline stocks in the region decreased for a third consecutive week. 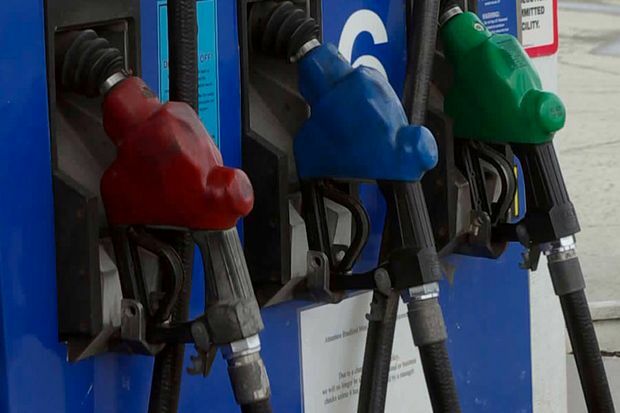 If stocks continue to decline, gas prices can be expected to continue to increase for motorists in the region.